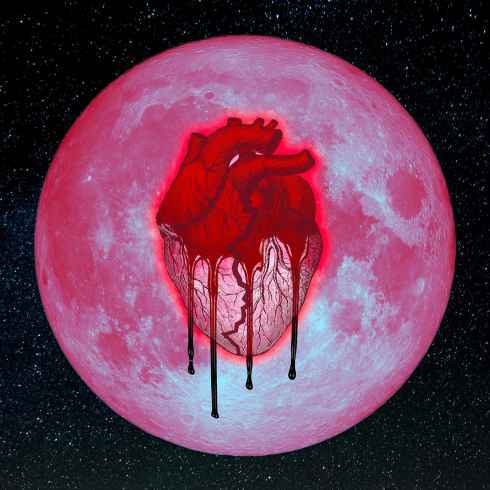 Chris Brown has finally released his highly anticipated double album Heartbreak On A Full Moon. The project comes with 45 (!) songs and guest appearances from R. Kelly, Jhené Aiko, Ty Dolla $ign, Future, Young Thug and more.